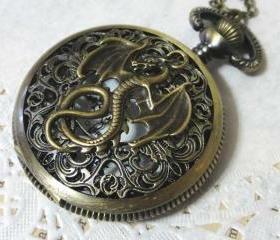 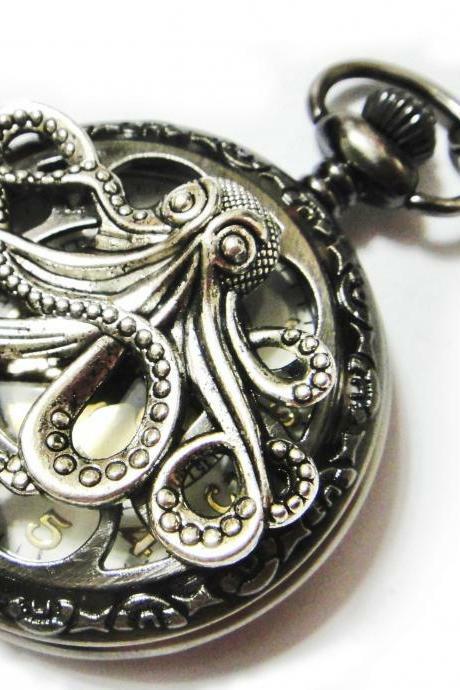  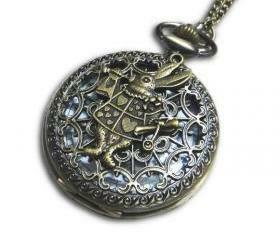 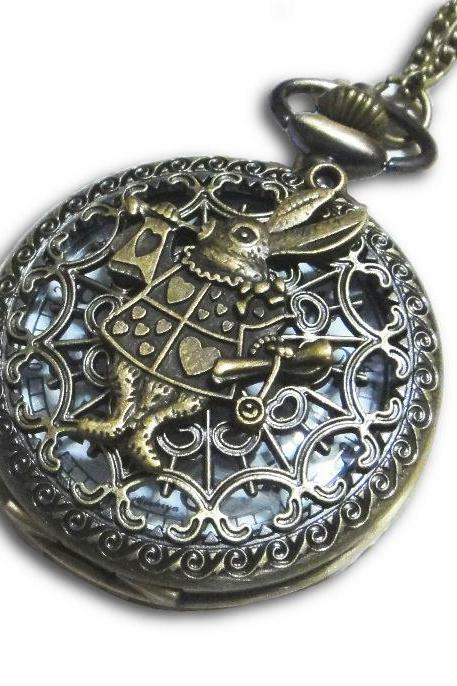 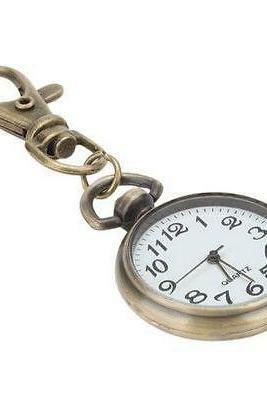 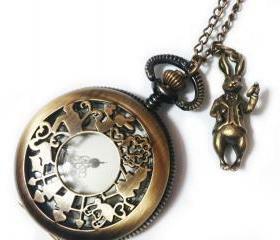 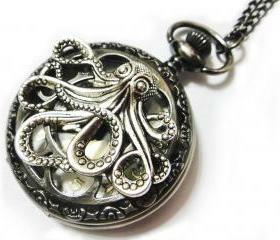 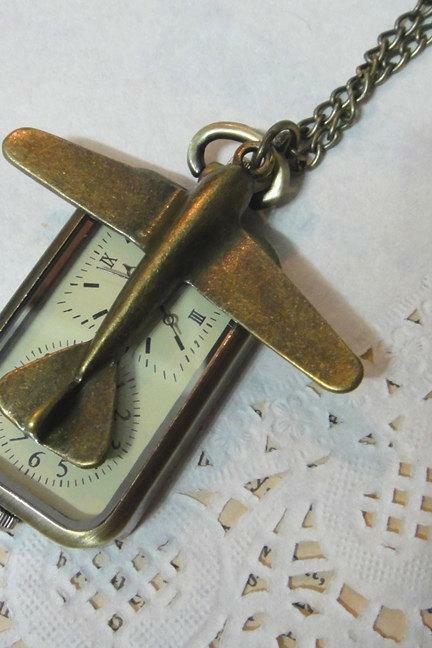 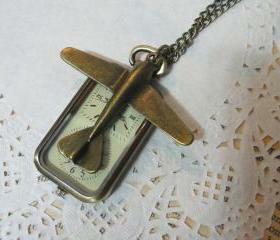 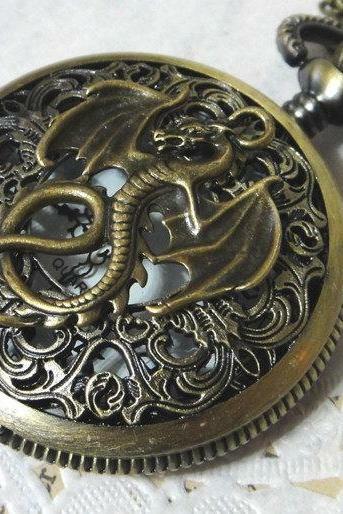 Check out our greatest collection of pocket watches in the finest quality. 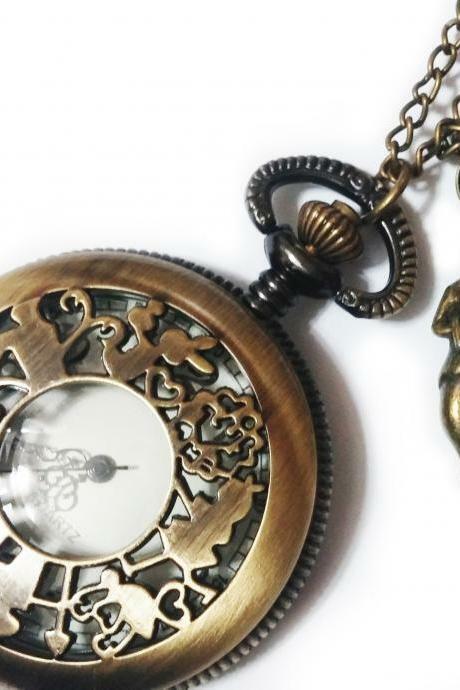 Whether you have a penchant for vintage or cute mini watches, we have them all here for you in exquisite and unique designs in vintage bronze and silver. 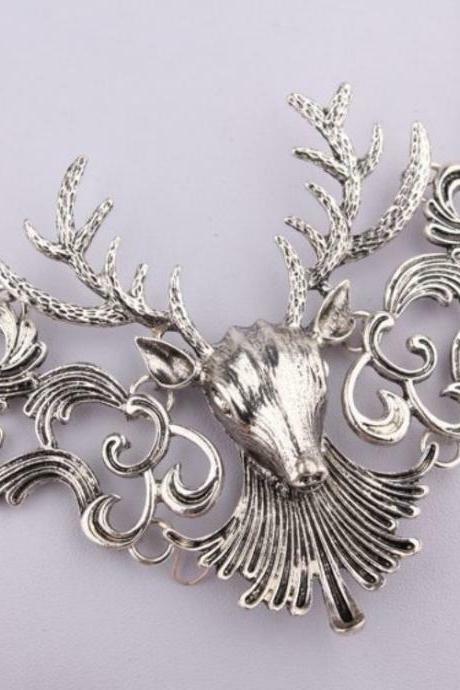 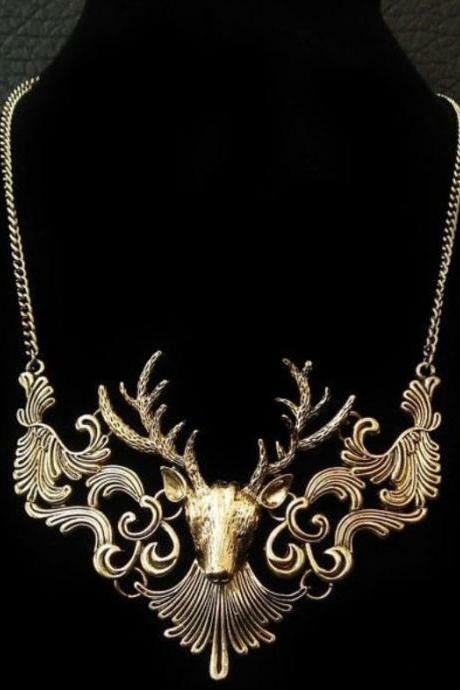 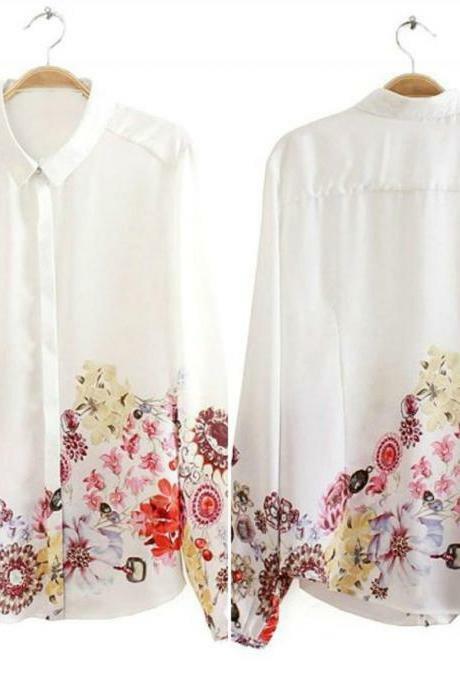 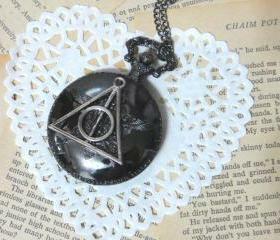 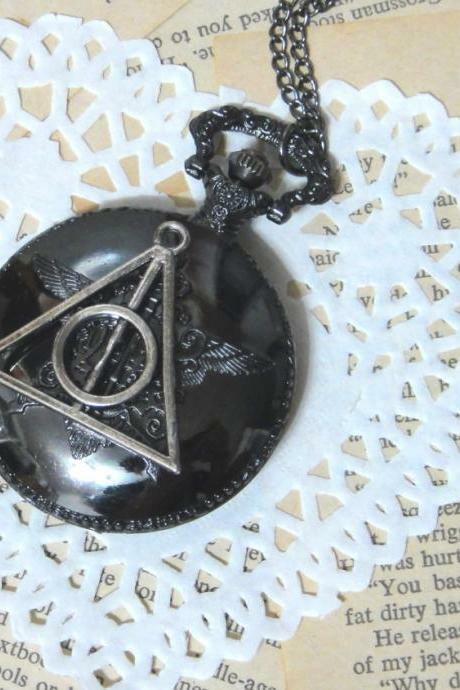 Chain is included which allows you to hang gorgeously over your neck or keep them in your pocket.